Hallelujah Annie: I Need Your Feedback…and Extended Hours Till Thursday! I Need Your Feedback…and Extended Hours Till Thursday! Hello again, my precious pervs! My exciting news this week is that I am working extra hours until Thursday April 11th! I also want to send a shout-out (as my kids say) to My Favourite Clients. Seriously. You guys are the reason I love my job so much. You book in advance whenever possible. Instead of cancelling, you re-schedule! You do not pressure me to break my rules or go outside my boundaries. 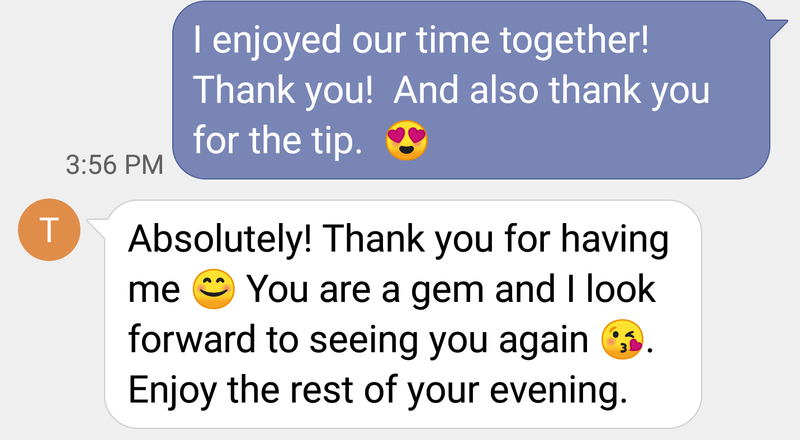 You consider tipping when you’ve enjoyed our session. You are gentle when you touch me. You shower before our session and come to me smelling clean. 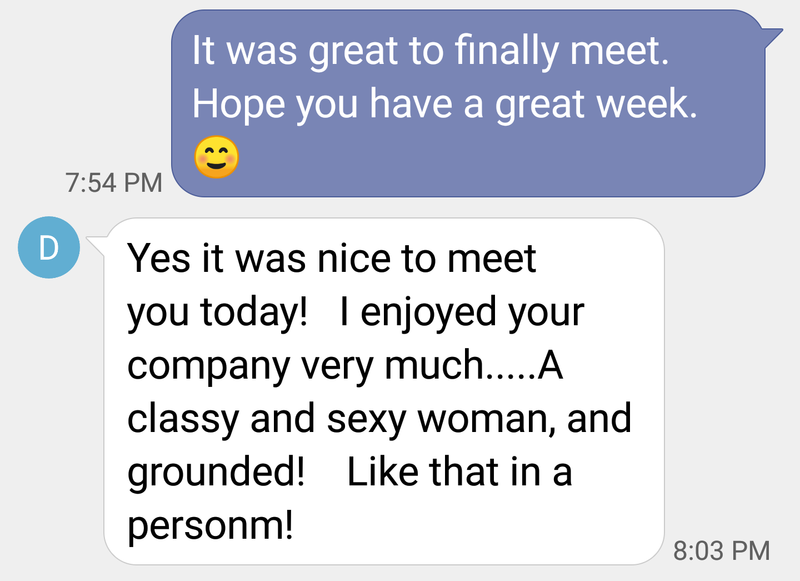 You make me feel respected and appreciated. If this describes you…THANK YOU! Because of you, I look forward to my work. You are the ones I trust the most and you are the ones I enjoy my sessions with the most. I will always do my best for my favourite clients. I will give you my best massages. I will try to fit you in even when I say no to others. Some of you do sweet things like bring me coffee or send me kind messages between appointments. I am grateful to have people like you in my life. Will you all take a few moments to fill out this very short, anonymous survey? I need your feedback to help me improve my business and services. I look forward to seeing your responses and will share the results in a future blog post.